We have talked about "A" daily and weekly maintenance checks of Cummins NT diesel engines in the last article. However, in this article, we continue to talk about the Cummins engines "B" maintenance checks. 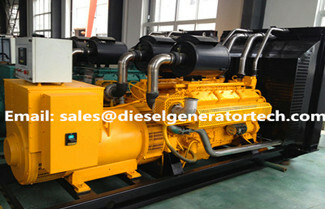 There is no doubt that regular engine maintenance is very important to prolong the service life of a diesel generator. 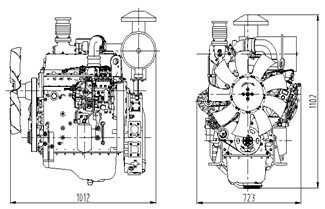 In this article, we mainly introduce the seasonal maintenance checks of Cummins generator. 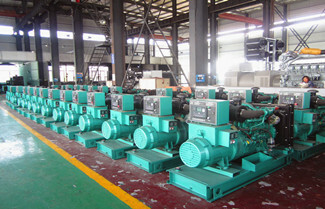 Want to know about Shangchai generator technical parameters? 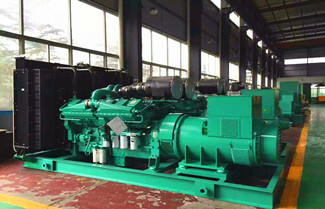 This article will show you the detailed data about SC4H95D2 engine model of Shangchai generator. To read this article, you will learn Shangchai generator H series SC4H160D2 product features as well as technical parameters listed below. Adds: No.2 Xingguang Road, Guxi Industrial Park, Taixing, Jiangsu, China.